Finish: zinc plated / H.D.G. 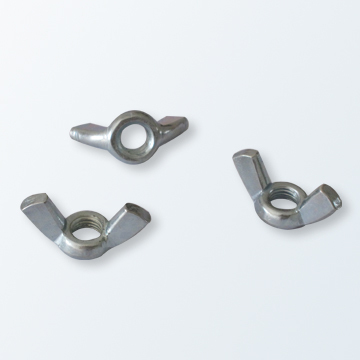 Dowson's Fasteners Co.,Ltd. NO.205 Yanqi Road,Haiyan,Zhejiang Province,CHINA Postal Code:314300 www.dowsonfasteners.com © Copyright Reserved.